We could not have raved enough about the first season of Queen Sugar. The Ava Duvernay created series is based on Natalie Braszile’s novel of the same name and airs on Oprah’s OWN. This show is a welcome break from the soap opera storytelling that most shows employ, instead finding its strength in its characters, the setting, and southern culture. The trailer opens with Aunt Vi delivering a prayer in voice over while the same stunning visuals we came to love during season 1 occupy the screen. From breathtaking landscapes to close-up shots of immaculate melanin, the trailer brings us right back to Louisiana’s rustic beauty. The show looks to be building off of its rock solid storyline. Charley (played by Dawn-Lyen Gardner) has taken her business acumen and ambition to the next level. Ralph Angel (played by Kofi Siriboe) is looking to make a claim to the family inheritance that threatens to tear the siblings apart. And Nova (played by Rutina Wesley) is holding things down on the spiritual front, while her cop beau looks to be making a play for her. Most importantly, the season appears to be focusing on the concept of legacy. For a story about a family fighting to save their farm from the family that was once owned their ancestors, I’m certain the revelations will be earthshattering. Just like last season, the show will feature a whole roster of women directors including Kat Chandler, DeMane Davis, Cheryl Dune, Aurora Guerrero, and Amanda Marsalis. 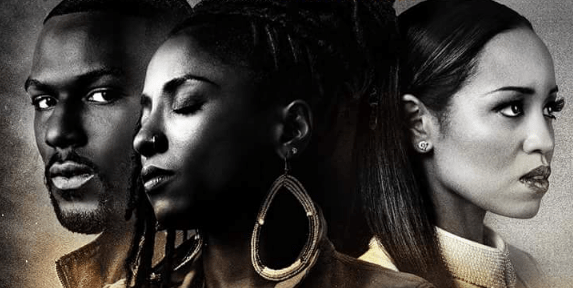 Queen Sugar will debut its second season with a special two-night premiere on June 20 and 21.